Thank you for your interest in the Hill College Health Science Physical Education Department. 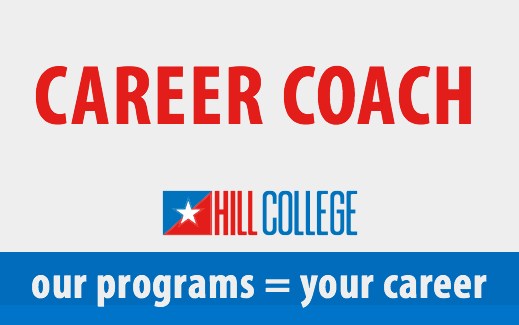 Hill College offers a wide variety of Physical Education options either online or face-to-face that meets the Hill College core curriculum requirements. The Physical Education classes are designed to appeal to all levels of physical activity.